most important element to a PPC campaign for the plain reason that it is the area where the conversion takes place: the last ‘domino’ to fall over to achieve a conversion. 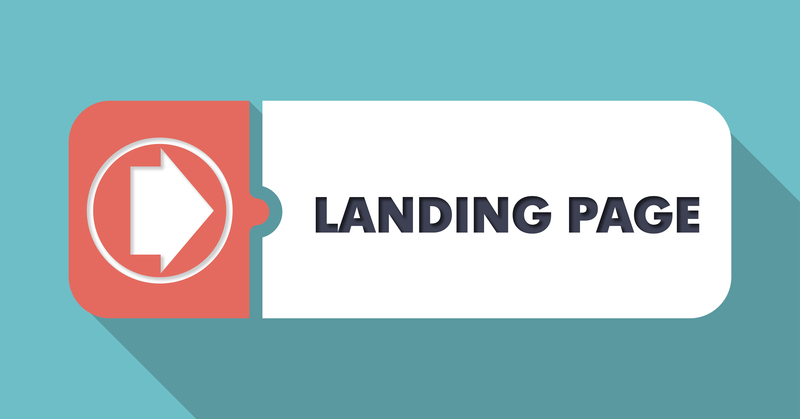 You could have an amazing PPC campaign that brings the best traffic to a landing page. However, it could all be for nothing if your landing page is not optimised. For this reason, here are some ways you can determine whether you have a poorly converting landing page so that you can fix the problems and make it perform much better than before. By looking at a program such as Google Analytics (which you should have installed on your landing page), you can view some of the most important statistics to determine how well your landing page is performing. Two of these statistics are the bounce and exit rate. It is common to get these two muddled up in PPC advertising since they are very common statistics. 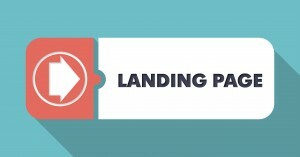 The bounce rate tells you the percentage of visitors that leaves the landing page upon landing onto the landing page first. The exit rate is the percentage of visitors that leaves the landing page upon landing on any page on your site be it the landing page or another page that then lead the web user onto the landing page. Therefore, for PPC, the bounce rate will be more true to your PPC campaign performance while the exit rate will show you the overall success of your landing page. In general, I like to stick to the exit rate as traffic sources for my landing pages are never just PPC but SEO and social media too. If you find the exit rate of your landing page is unusually high, depending on what type of landing page you are using too (such as a click through page), you will know there is something not quite right and needs changing. #2 How Many Words Above the Fold? A common structure to use for landing pages is to entice the web user with images and bullet point benefits above the fold and then give reason for the web user to scroll below the fold of the landing page to find out more. Once you have the web user scrolling below the fold, that is when you can start filling the page with content since the majority of cases when the web user scrolls down, they want to read and learn more about the landing page content. Content above the fold of the landing page should be limited to continually entice the web user into either 1) getting the web user to scroll below the fold or 2) Get a conversion. Having lots of content above the fold (say more than 100 words) will cause the web user to doubt your landing page from a prejudice point of view, potentially causing them to exit within seconds of landing onto the page.